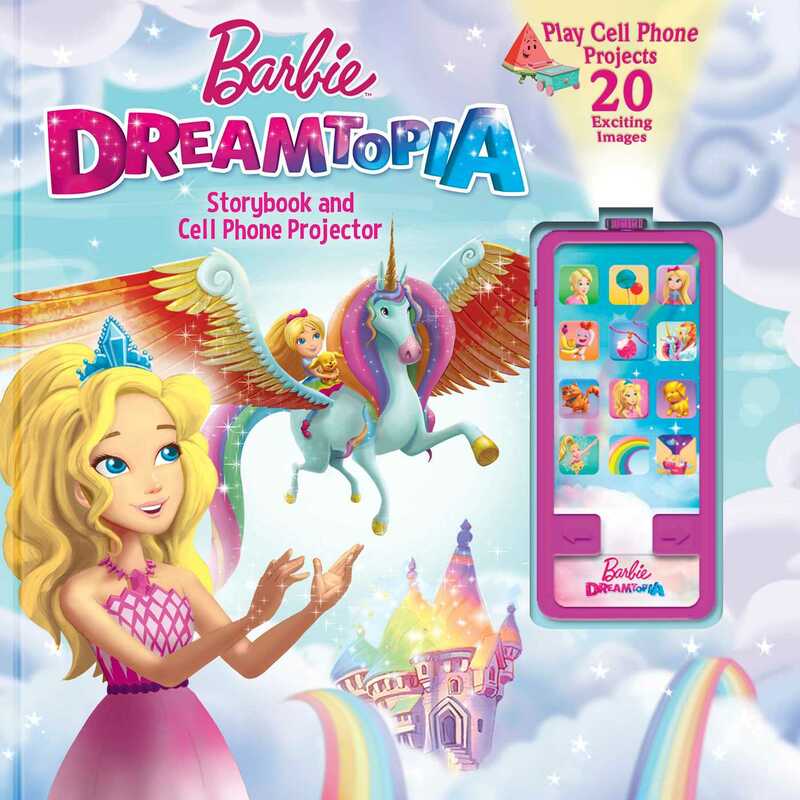 Read how Chelsea finds confidence in this exciting storybook that includes a removable projector that doubles as a play cell phone! When Chelsea worries about the upcoming Fun Days bicycle race, she dreams about Dreamtopia—a place populated by fairies and princesses, and a magical Winged Unicorn. How will Chelsea's adventures help her with the bike race? Read the exciting story to find out, and view twenty fun images on your wall with the movie projector that looks like a cell phone!